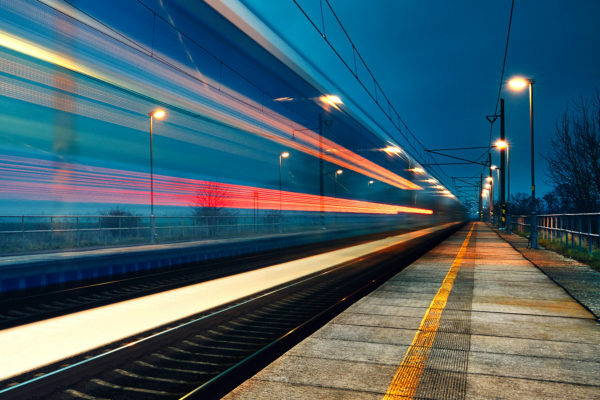 21Net designs and markets high-speed communication systems for the railway industry. 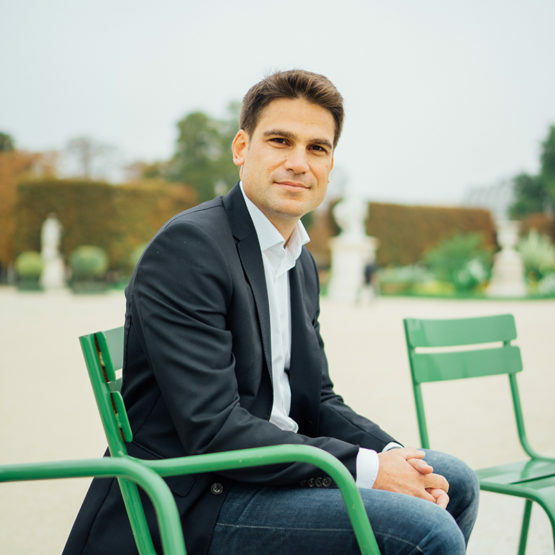 The Company is in particular the supplier of the “TGV Connect” Internet access technology deployed on SNCF’s TGV fleet in France, making the company the supplier with the largest fleet of trains equipped and supervised in the world (over 300 trains). The growth and development prospects for 21Net are very strong in a “Smart City” context where passengers / citizens demand connectivity in all their journeys identical to the one they have at home in their lounge. In addition to high speed, demand now also concerns Intercités conventional trains, RER, tramways or buses and the metro in all the world markets where the company already has references and locations (Europe, USA and India). 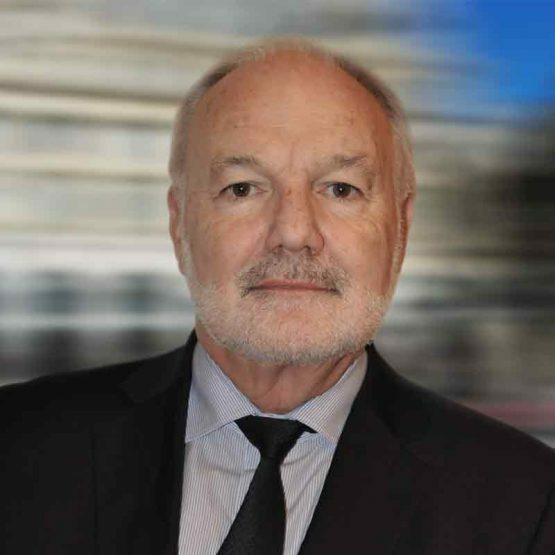 The company was acquired by ALSTOM in 2018. 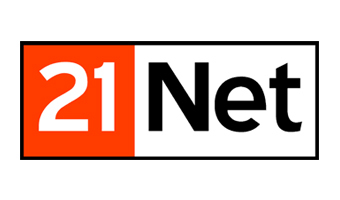 When we met 21Net in 2010, the company had reliable satellite access technology that could cover high-speed but expensive train lines. Faced with the needs of transport operators, which we anticipated would grow, it was key to rapidly expand their product portfolio with cellular technologies in order to have the best of these two technologies and lower the cost of ownership. This ambition required sufficient funds to devote to developing a complex technological platform and supporting the first customers in migrating their solutions. The challenge for us was to get the company to transform itself in depth and to be a decisive support in a complex market, facing customers – private companies and state enterprises – whose motivations, analysis and decision-making phases were very different. INNOVACOM is a team capable of providing reliable long-term support. Since they became shareholders in 2010, the company has gone through several stages and they have always been able to support us in good times and bad. They know how to take their responsibilities when circumstances require it and propose solutions in line with the company’s situation. Their understanding of technical and commercial issues enables us to act intelligently in a logic of long-term value creation. They are keen to create links and leverage synergies with other partner companies, always with a view to perfecting our technologies and improving our opportunities. Alstom strengthens its digital offering with the acquisition of 21net, embedded high speed mobile connectivity specialist. Alstom has signed an agreement to acquire 21net from the Innovacom fund and other investors.